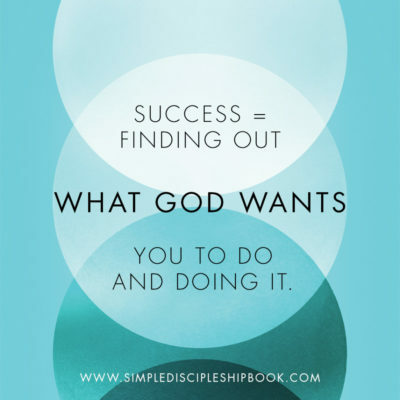 “Christ’s mandate to the church is this: make disciples. Do you have a method? 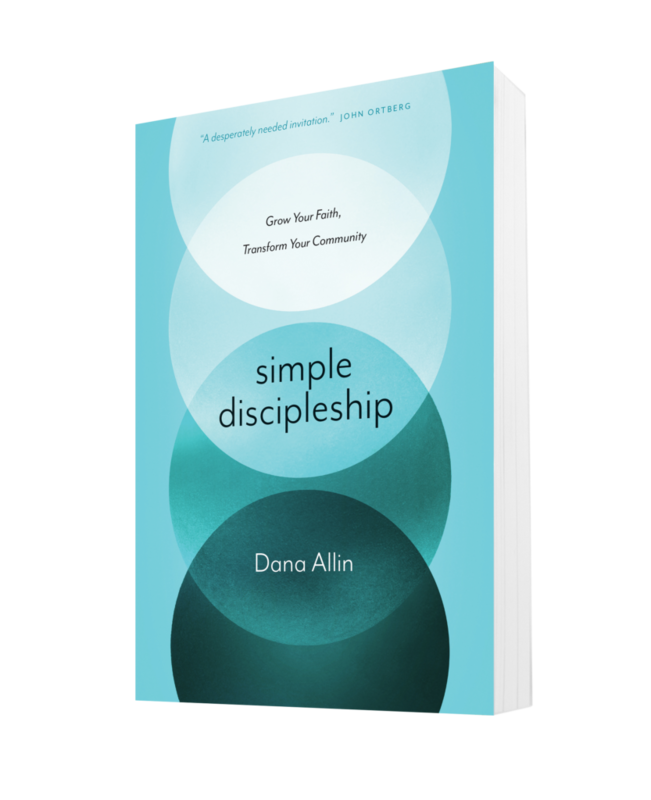 Discipleship can feel like a meandering journey—we don’t know what we want, and none of the programs offered seem to get us anywhere. We need something to orient ourselves, and something to direct our steps toward a clear destination. Simple Discipleship, with its companion assessment tool, offers a plan for discipleship that is tailored to your real life and your personality, and clearly pointed in the way of Jesus. A personalized approach to discipleship is possible, effective, and less labor intensive than running programs. 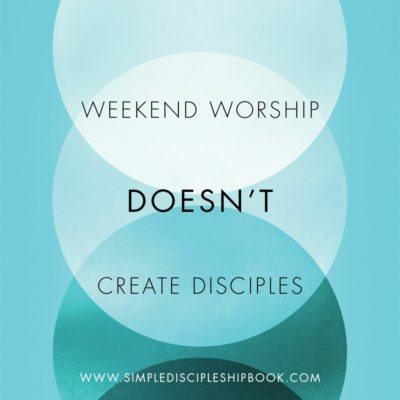 Create a simple path for making disciples. 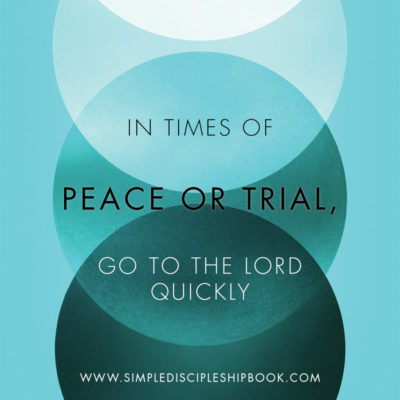 Each book comes with access to an online discipleship assessment ($15 value). It’s easy for all members of the church to take ownership of their own discipleship and learn where they need to grow as disciple-makers. 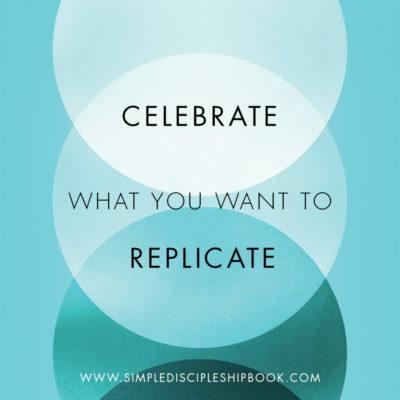 Choose your favorite retailer to get a copy of Simple Discipleship for you and your church. 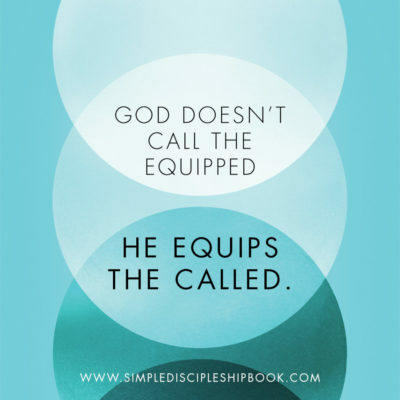 Each book comes with the free discipleship assessment. Great bulk deals are available at navpress.com. Best deal for 2+ copies! 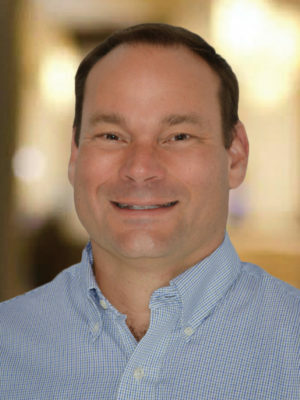 As a US denominational leader during a critical time for the church in this nation, Dana fully understands the strategic significance of discipleship for the credibility and authenticity of the movement that claims Jesus as Lord. He knows that the nondiscipleship of the church undermines everything we seek to do. We must correct this deficit or continue to decline. Pay attention! 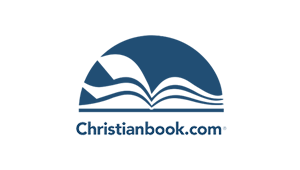 Helpful discipleship books are being published every month. But this one is different and rare. This book is linked with a very useful instrument that looks at your spiritual growth through the eyes of yourself and others—a 360-degree view. 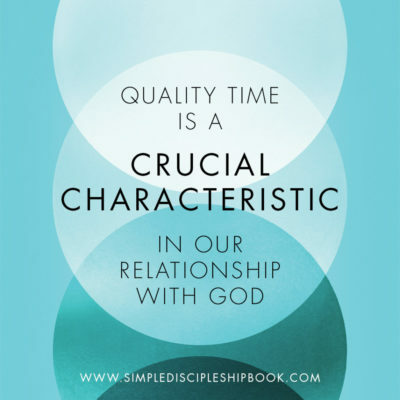 Defined qualities (eight) and characteristics (twenty-one) of discipleship are listed. Through this book and instrument, a person can begin to assess the strong and stunted areas and find joy in serving and in growth. 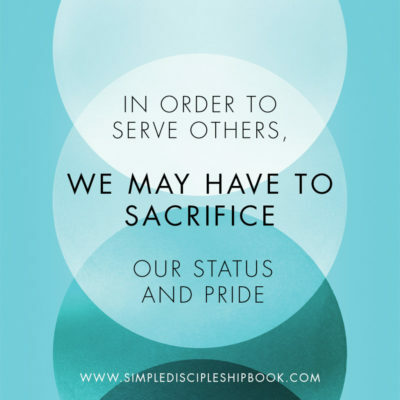 The best chapter might be the one on how to coach someone through the discipleship process. Don’t miss this one!